There are 6,700 available positions in 2018 compared to 4,520 in 2017. The number of PMET jobs for software, web and media developer positions nearly doubled to 6,700 in 2018 from 4,520 in the previous year although data suggests that jobs are getting increasingly harder to fill as demand for digital talent spreads beyond the IT sector, according to a report from HRtech startup JobTech. Of the available tech positions in 2018, more than 10% were open for at least 3 months whilst more than 5% were left unfilled for more than 6 months. In comparison, 8% of the 4,520 Software, Web and Media developer job positions were open for at least 3 months whilst only 3% were left unfilled for more than 6 months in 2017. 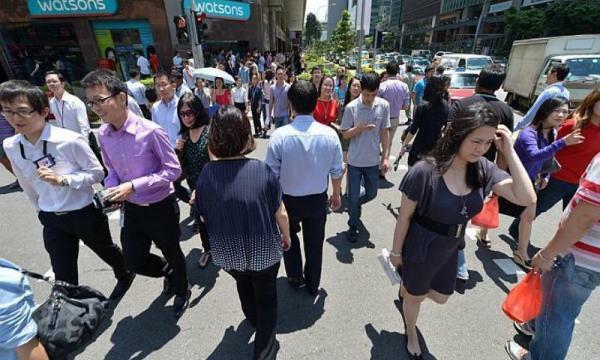 “This observation in the Singapore job market could be due to the growing skills gaps between PMETs and the transitioning job market,” the firm said in a release. 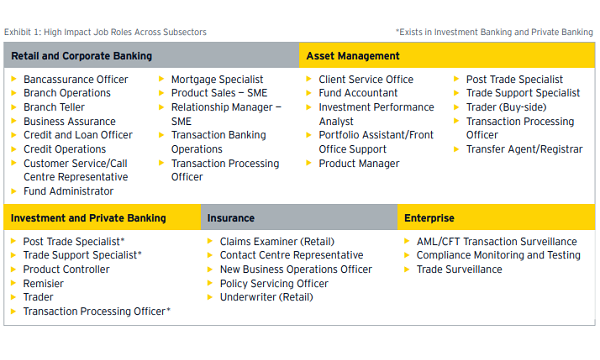 Banks and payment companies have also been stepping up their technical hiring and battling against IT firms to lure top talent as they grow their in-house tech teams. The survey notes that although Google remained the top hirer in 2018 with 370 job positions, JP Morgan came in at second place with 130 available positions for technical jobs followed by VISA with 120 positions. This compares to the previous year when NCS and ST Electronics shared the second spot as top hirer with 70 available positions. Developers can earn $99,600 on average with low--end developers earning around $69,700 a year and those who work for high-end outfits get around $129,500 (USD$94,891) in a year.